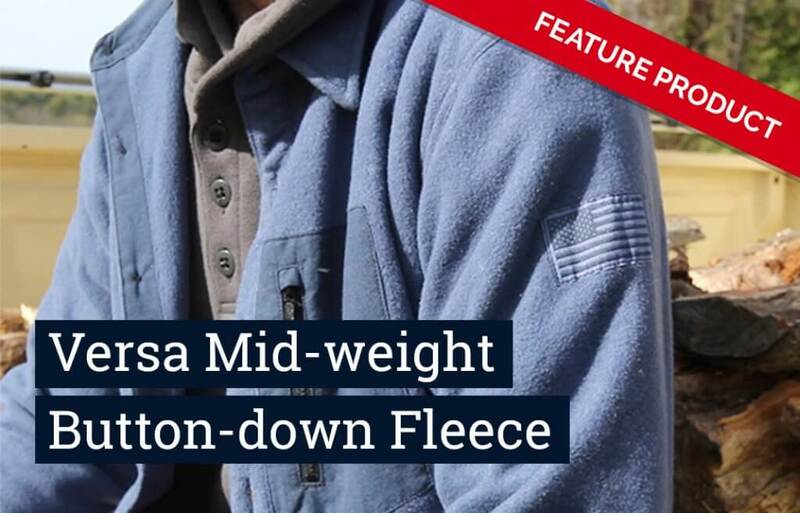 What do industry standards say about flame resistant clothing (FRC) use, care, and maintenance in oil and gas applications? And who is responsible for making sure garments meet those expectations? What tools are available to employers to support compliance with the requirements? In this blog post, we explore and compare and contrast applicable industry standards governing the use and care of FRC. NFPA 2113 is the Standard on Selection, Care, Use, and Maintenance of Flame-Resistant Garments for Protection of Industrial Personnel Against Short-Duration Thermal Exposures from Fire, which aims to “reduce health and safety risks associated with the incorrect selection and use of flame-resistant garments and those risks associated with incorrectly maintained, contaminated, or damaged flame resistant garments.” This consensus standard provides an overall framework for protecting oil and gas workers from flash fire hazards. While 2113 is a voluntary consensus standard, additional – mandatory – direction is provided by existing OSHA documents. 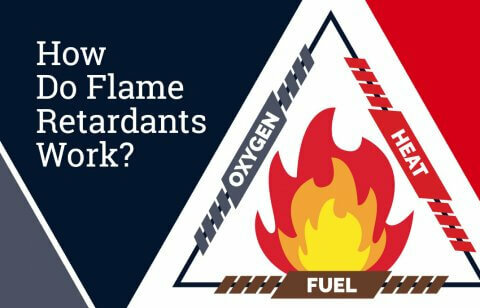 OSHA’s Federally-enforceable standards for workplace safety reinforce NFPA 2113’s list of employer responsibilities, going one critical step farther by clarifying that employers also maintain ultimate responsibility for activities similar to those that NFPA 2113 assigns to employees. Specifically, responsibility for FRC care, maintenance, and inspection fall exclusively with the employer under Federal OSHA standards. Selecting appropriate FRC PPE – suggesting employers “consult consensus standards such as NFPA 2112 and 2113” for guidance – and providing it at no cost to employees. Ensuring employee FRC is properly maintained, clean, and not defective or damaged. As we have seen, NFPA 2113 expects employers and employees to work together to ensure safety, placing the onus on employers to train employees in proper use and care while employees are responsible for ensuring proper care, cleaning and maintenance take place. This marks a distinct difference from OSHA 1910.269, the Federal standard governing employee safety for electric utilities, which places responsibility squarely on employers for inspecting FRC and ensuring it is properly cleaned and maintained. Though 1910.269 is focused on arc flash protection, the Preamble to the new 1910.269 introduces commentary from OSHA that paints a broader picture of OSHA’s stance on proper care and maintenance of PPE in general. 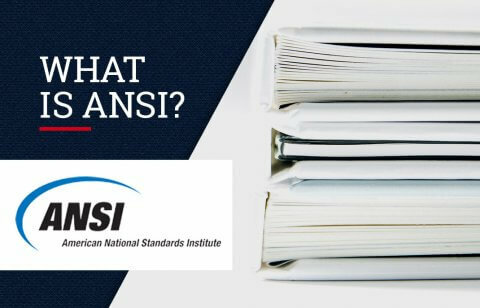 In its own words, “OSHA stresses that §§1910.132(a) and (b) and 1926.95(a) and (b) require employers to properly maintain FR and arc-rated clothing required by this final rule. These provisions make PPE maintenance the responsibility of employers, not employees” (Preamble to OSHA 29 CFR 1910.269, p.187; emphasis added). As a result, key messages in 1910.269 are relevant to oil, gas and other industries that use FRC to protect workers and should be considered in developing Company procedures for FRC maintenance and inspection. Keep in mind: OSHA “does not require employers to launder protective clothing for employees.” In fact, industrial laundry does not absolve employers of the responsibility to inspect PPE and may provide a false sense of security. Although employee participation suggested by NFPA 2113 is helpful and valuable, Federal OSHA standards hold employers legally responsible for ensuring employee FRC is in clean condition, appropriately maintained, worn properly, and not in need of repair or replacement. Risk of improper FRC care and maintenance keeping you up at night? 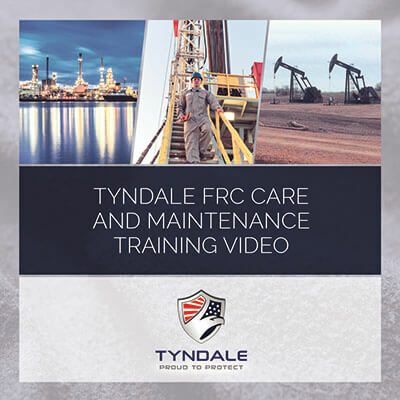 Leverage Tyndale’s training video, which covers recommended practices for home laundering FRC and guidance on when a garment should be repaired or retired from service. Reviewed by industry experts for completeness and consistency with OSHA standards, the video distills key concepts into three key takeaways plus recommendations for routine garment inspection—the key components of an FRC care and maintenance policy. Be sure to stay informed by signing up for our webinar series on flash fire protection. We’ll be offering a simplified primer on flash fire standards and an overview on four strategies to streamline FRC procurement and cut costs. Have questions? Need assistance? Contact us at 800-356-3433 or MarketingInfo@TyndaleUSA.com.